Daytime protection cream that balances oil. Perfect for oily, combination or oily skin. 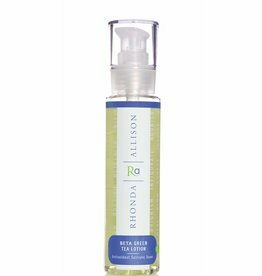 Foaming wash that reduces surface oils and helps balance problematic, sensitive and rosacea-prone skin. The ideal toner to balance oil, provide antioxidant support and offer purifying benefits for normal, oily and acne-prone skin. 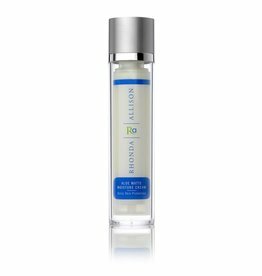 Soothing gel moisturizer ideal for oily, acne, impure skin.